The Sony a7 series is one of the line up I adore. Full frame and hand bag friendly, it only make sense to grab one and go to the street. 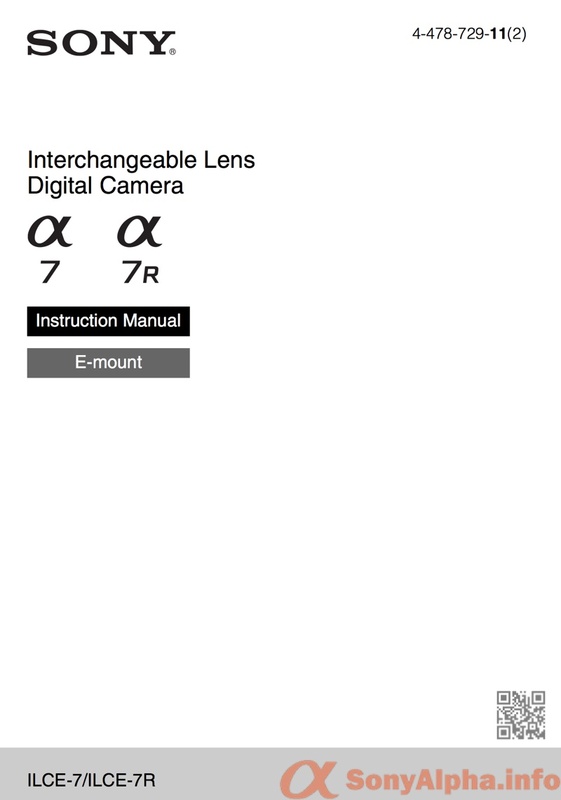 Here’s the user manual for you to get familiar with this new toy by Sony!